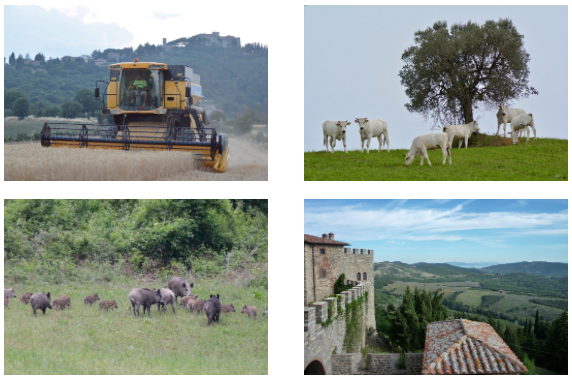 Cows in Art – Our Chianina cows have been modelling for the art class of Arte Umbria. We are proud to present DVM Rebecca Flynn’s work in progress. The Winning Wines of Castello di Montegiove – The Italian Wine Guy, Richard Marcis, reviews the Castle’s wines. Read the full article here. The Marchese and his vines – Italian newspaper “Il Messagero” dedicated an article to the Castle and its wines. Read the full article (in Italian) here.